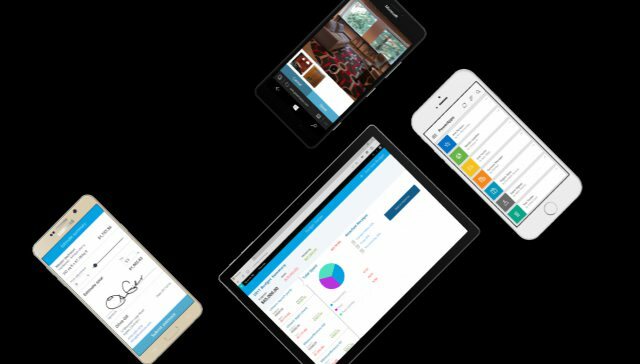 Microsoft PowerApps rapidly build web and mobile business applications without coding. Microsoft Flow automate business processes through simple configuration. Microsoft Power BI analyze and visualize the data that drives your business. Eleven months ago Microsoft announced PowerApps along with a private preview. Flow, on the other hand, wasn’t announced until April.